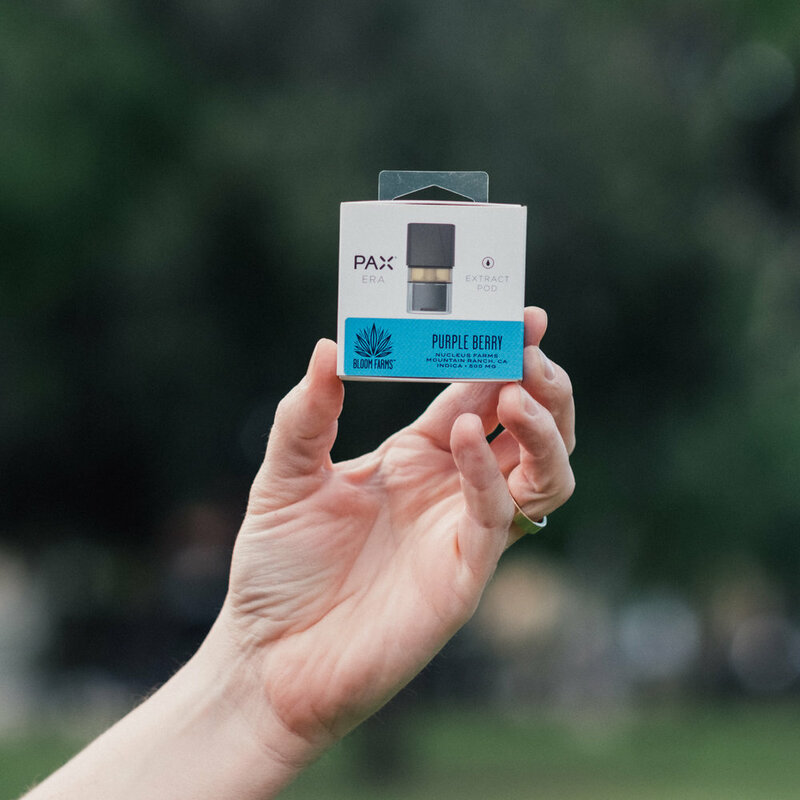 This cartridge for the PAX ERA provides a big body buzz without the sleepiness and cognitive loss. The aroma is sweet, and it has a berry taste. Crafted from a special blend of Blooms Farms cannabis oils, the oil is extracted with clean CO2 and provides a containment-free and consistent experience. You’ll love the chill, mind calming effects of this pod. Highly recommended! Indica Helps with Appetite, Anxiety, and Pain Relief.